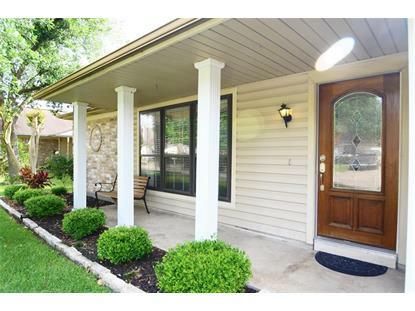 for $167,550 with 3 bedrooms and 2 full baths. This 1,490 square foot home was built in 1981 on a lot size of 6900 Sqft..
Home competitively priced to move, with a respectable size pool. This home is the best example you'll see of one priced under two hundred thousand with a private pool. 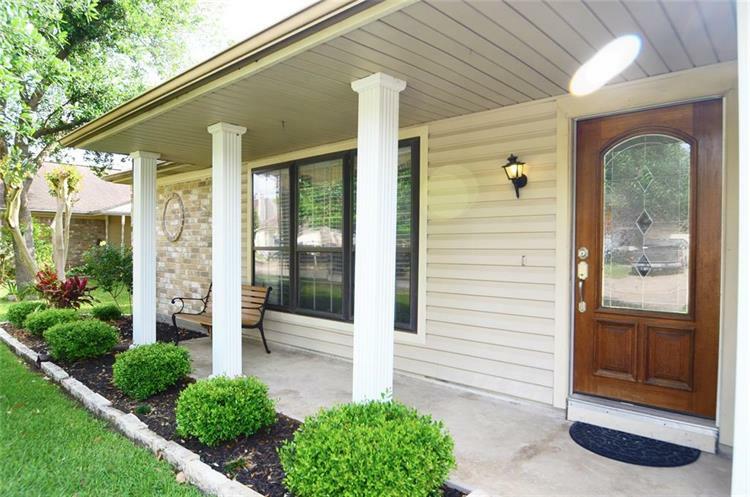 Owner has taken wonderful care of the home, and you will immediately see this from others you may already have in your queue to see. Three nice sized bedrooms, and two baths, conveniently located on Eldridge with easy access to 290, Beltway, and I-10. Please try to make an effort to schedule a tour fast for this one, as it may not last long with the marketing efforts we're putting forward to get it sold for a deserving seller. Never close to flooding.